Last year in the course “Strategic Issues of IT” students had the task to help participating companies with their Big Data strategy. 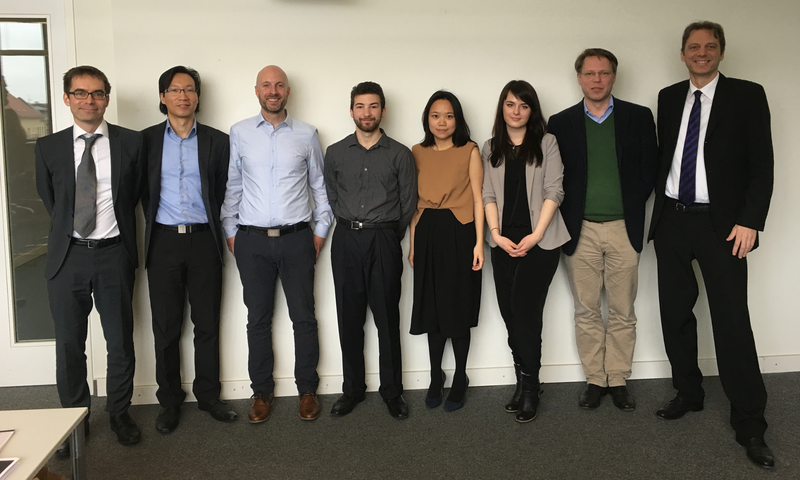 Four companies participated in the course: Bundesdruckerei, Telekom Innovation Laboratories (T-Labs), Smart Pricer, and Cassantec. 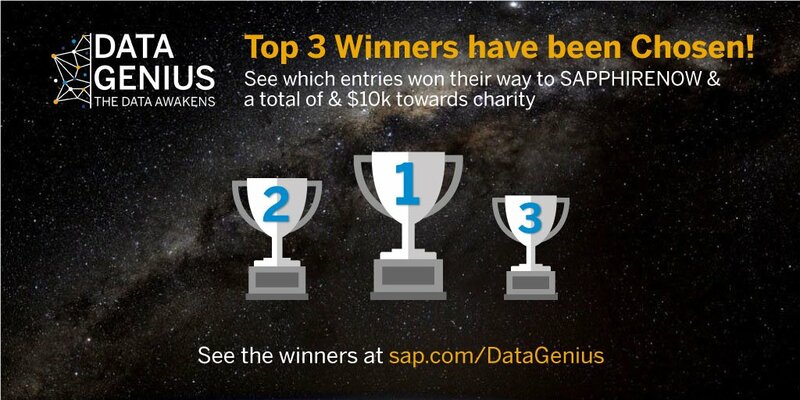 One student team of the Master of Business Intelligence & Process Management (BIPM) won the SAP DataGenius Challenge. 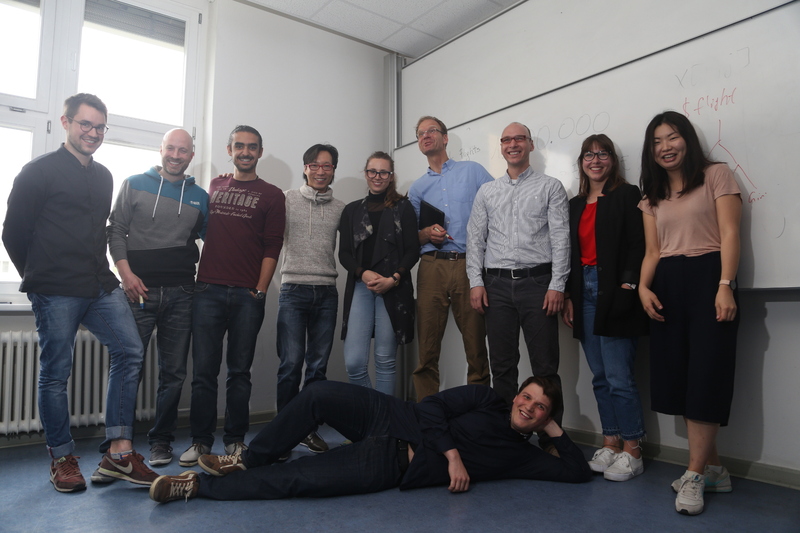 In this competition, the challenge was to find interesting data sets, to analyze them, and to create a compelling visual story of the data analysis with tools like SAP Lumira and SAP HANA.